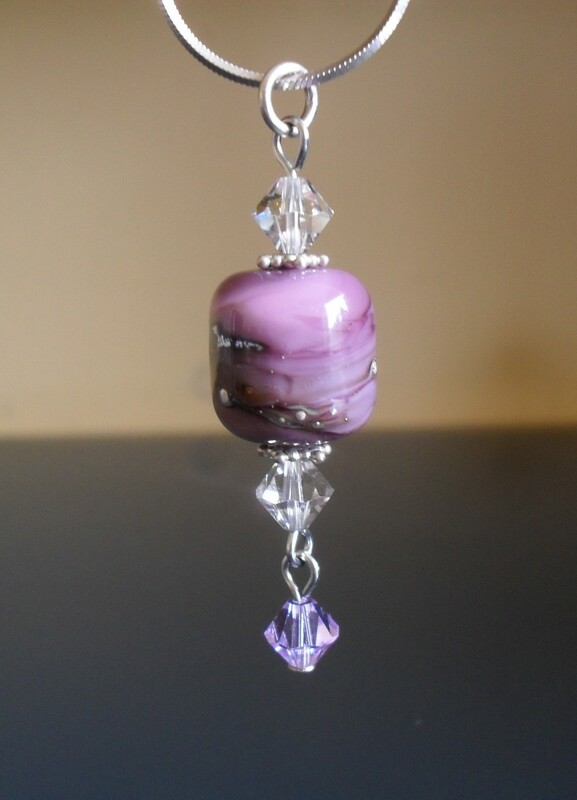 Handmade Glass Bead, in Lavender tones. Next Article Question 23 – The Biggie! Not only is that a piece of beautiful jewellery, but it’s a beautiful photo as well. You are very kind to say so Hugh, thanks. You always say nice things. I appreciate your positivity. Thank you Elizabeth. I do like pretty things.